One of the more beloved premium cable shows, Dexter, is making a triumphant return to Netflix—and all eight seasons will be included. As part of a new deal between CBS and Netflix, the serial-killer drama, which chronicled the life of Dexter Morgan as he dealt out vigilante justice, will be available for instant-streaming starting Thursday, Oct. 31. Unfortunately, seasons 5-8 won't be added to Netflix's instant catalog until Jan. 1, so you won't be able to binge watch the entire thing until next year. Dexter was actually part of Netflix's library a few years back, but a sour deal between Netflix and CBS saw the series get pulled along with Californication. There's no information to indicate what's changed since then, but the show's return is a coup for both parties, and especially for viewers; on the one hand, Netflix has a tremendous show for subscribers, while new viewers will be opened up to the world of Dexter, and possibly garner interest in other Showtime shows. "This is one of the great serialized dramas of the past decade and we know our members will enjoy discovering or reliving the twisted world of Dexter Morgan anywhere and anytime they want," said Ted Sarandos, Netflix's chief content officer. 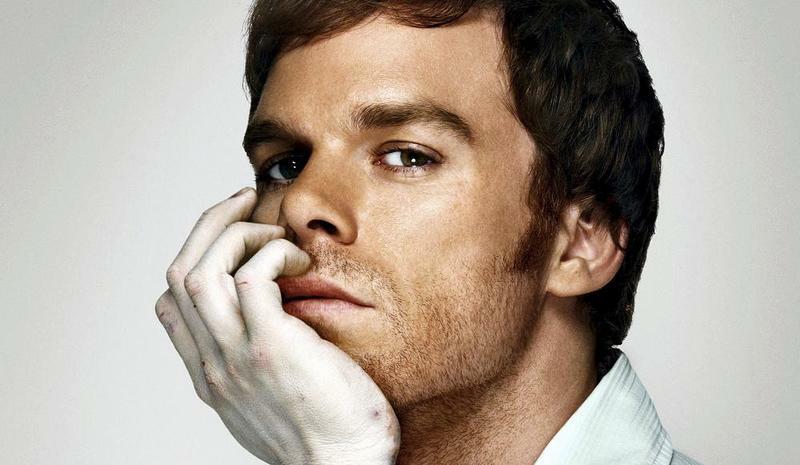 The series actually just wrapped up last month to mixed reviews; Dexter always seemed like one of those shows that definitely ran its course, so the ending was bitter sweet. If you haven't seen a single episode of Dexter, I suggest hunkering down one weekend after the show is added to Netflix's queue. The online streaming option is becoming increasingly popular among the masses, recently surpassing HBO in subscribers.